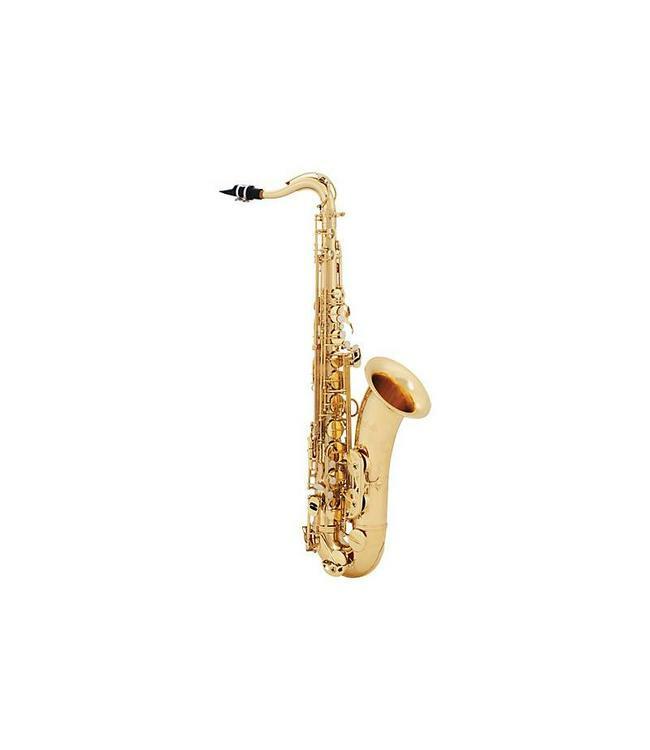 The Selmer TS711 Prelude Tenor Saxophone is Selmer's entry level student tenor saxophone and replaces the TS700/TS701. The Prelude features a gold lacquer body with high F#, rocking table keys and articulated C#. It's an ideal choice for the beginning student musician. Accessories include a case, mouthpiece, ligature and cap.